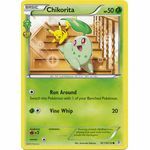 This product is for a single Chikorita card from the Generations set. 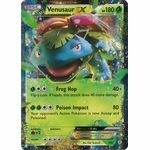 This product is for a single Venusaur-EX card from the Generations set. 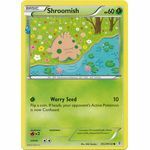 This product is for a single Shroomish card from the Generations set. 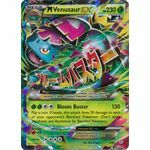 This product is for a single Mega Venusaur-EX card from the Generations set. 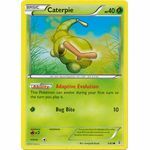 This product is for a single Caterpie card from the Generations set. 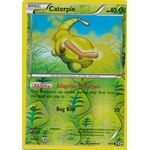 This product is for a single Caterpie (Reverse Holo) card from the Generations set. 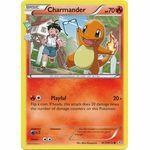 This product is for a single Charmander card from the Generations set. 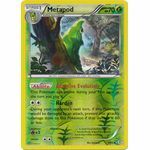 This product is for a single Metapod card from the Generations set. This product is for a single Metapod (Reverse Holo) card from the Generations set. 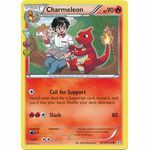 This product is for a single Charmeleon card from the Generations set. 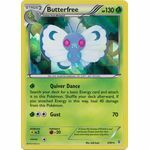 This product is for a single Butterfree card from the Generations set. 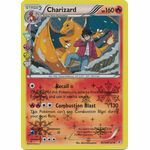 This product is for a single Charizard card from the Generations set.